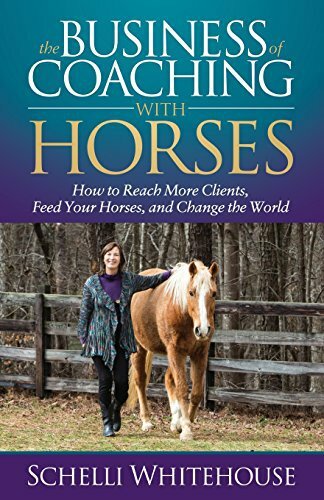 The Business of Coaching with Horses is the definitive business guide for equine-assisted professionals to achieve more clients so they are able to feed their horses and change the world! Horse coaching and therapy benefits are unique and every so often ‘mysterious’. 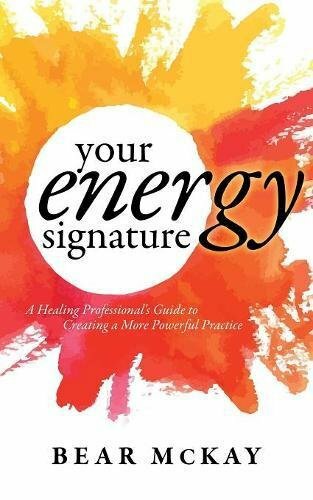 In The Business of Coaching with Horses, Equine Alchemy Certified Coach and Facilitator Schelli Whitehouse illustrates exactly what it takes to experience balance, abundance, and a sustainable equine-assisted coaching practice. Schelli’s own life journey and work with horses has transform an integrated celebration of purpose and prosperity as she works to look equine-assisted coaching and therapy transform a valuable ‘go-to’ modality for personal and professional transformation―as popular as yoga and Starbucks! 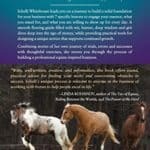 Through colorful personal stories, client case studies, and advice from industry experts, The Business of Coaching with Horses guides equine-assisted practitioners through 7 very important skills for building a thriving business with horsepower. 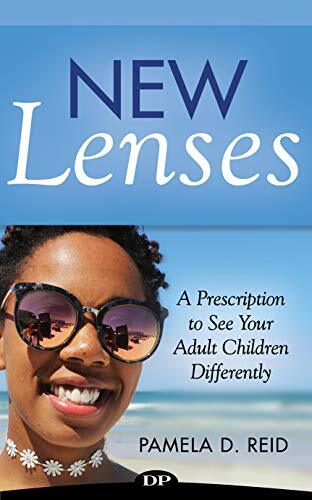 Complete with an internet companion workbook, Schelli helps readers establish and build upon their very own foundation of personal core principles and unique expertise in an effort to provide value, structure, and transformation for their ideal clients. 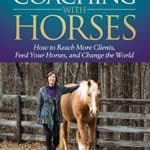 Part business branding, part money mindset mastery, and part service design, The Business of Coaching with Horses is a loving kick-in-the-pants and a journey to the guts of success for any Horse and Soul Business.